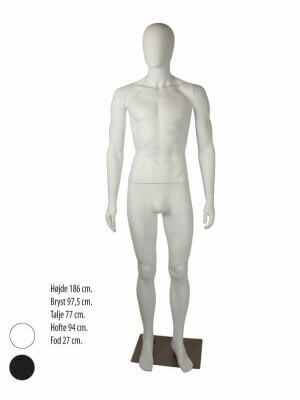 Our standard mannequins are only found for display of female and male garments. They all comes with a matt white finish, with heads with facial features and sculptured hair. 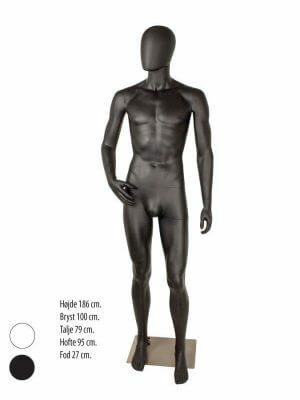 The mannequins has lifelike proportions, giving your customers an accurate vision of how an item or outfit will look when worn. The mannequins are all delivered with a dual-purpose glass stand supplied to accept both calf and foot fitting.